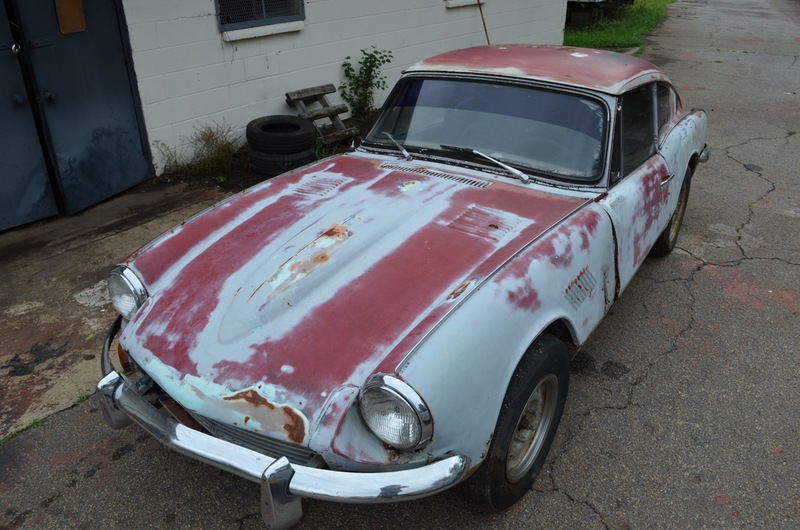 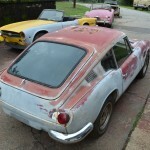 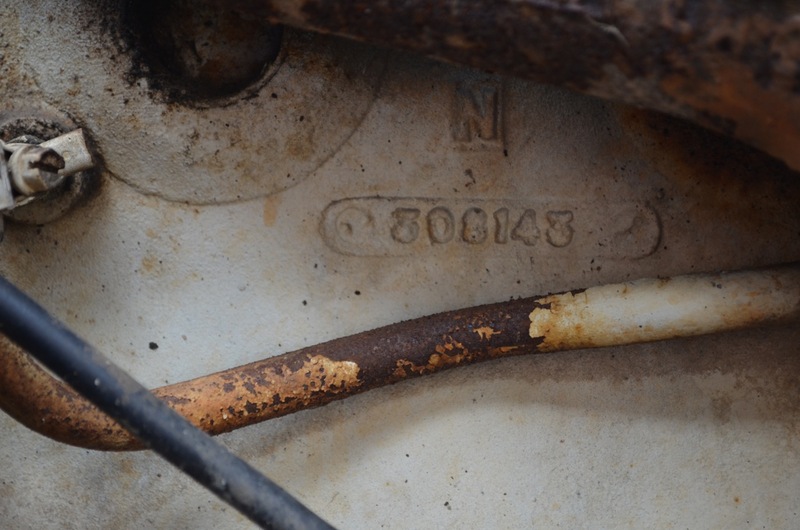 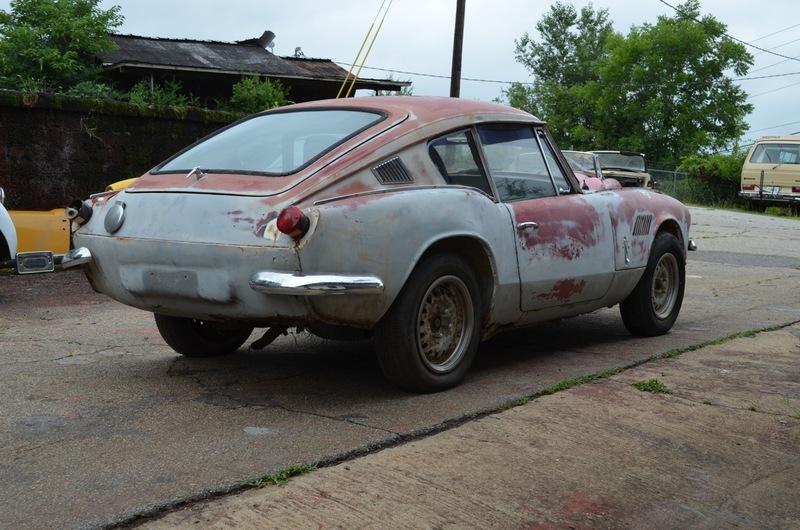 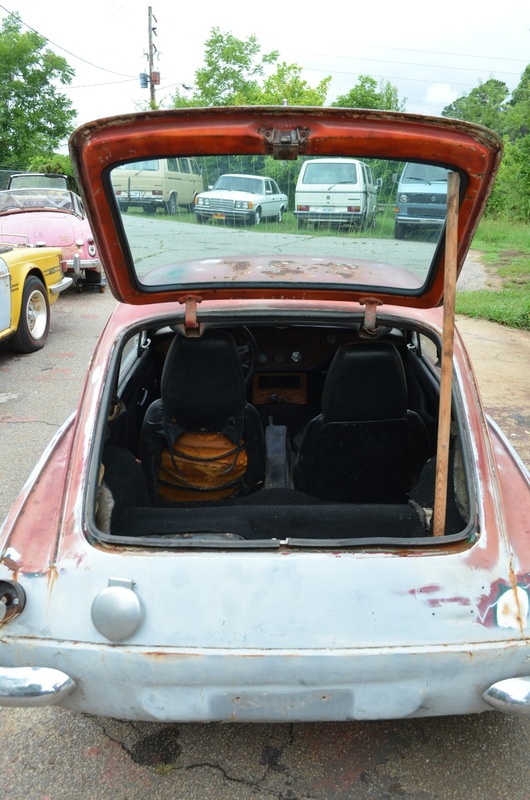 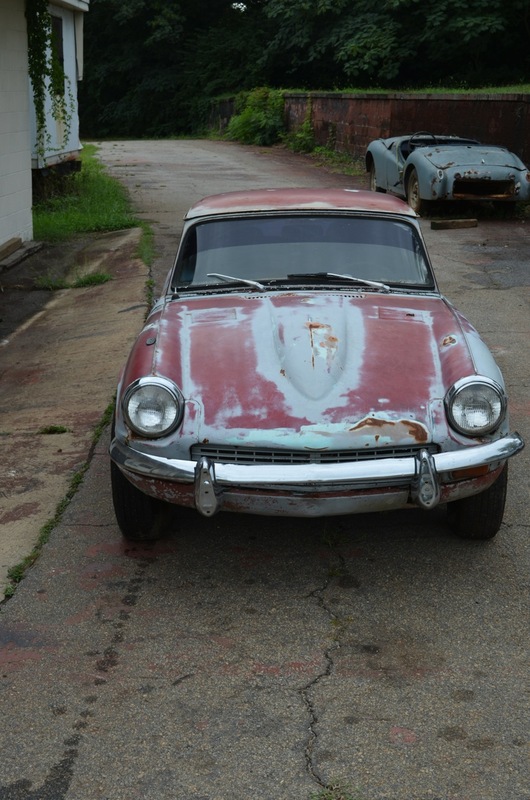 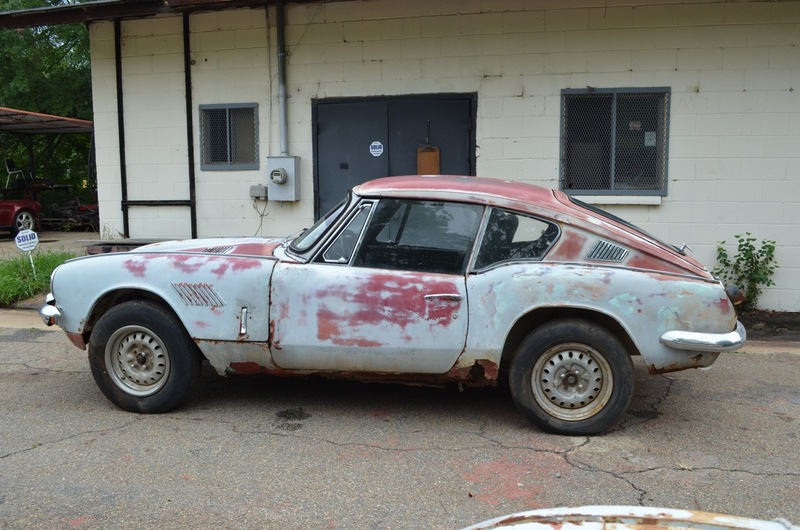 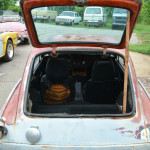 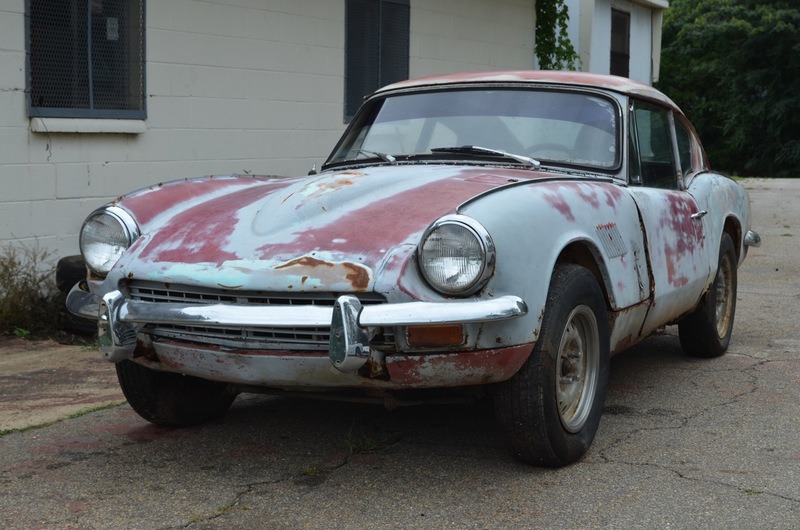 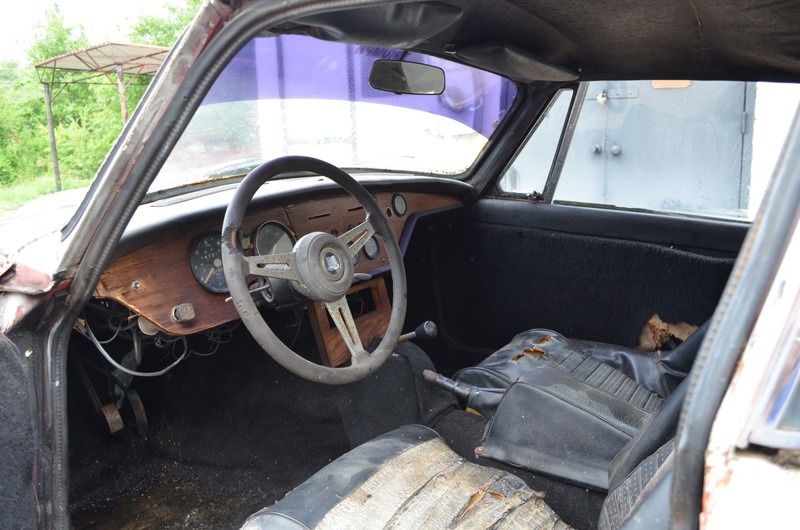 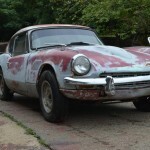 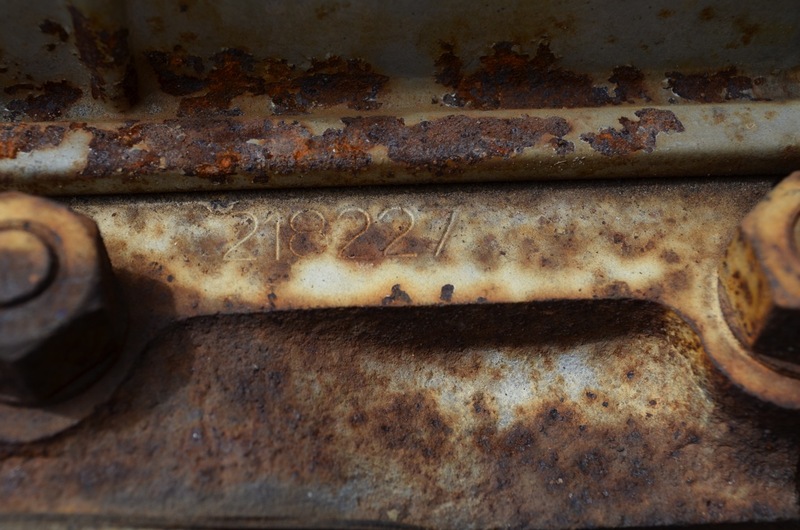 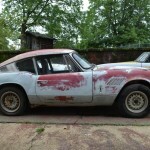 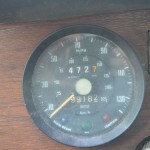 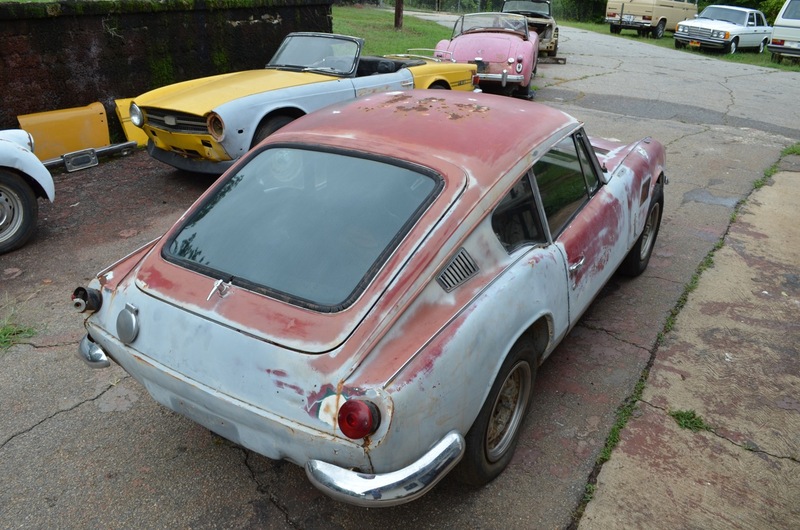 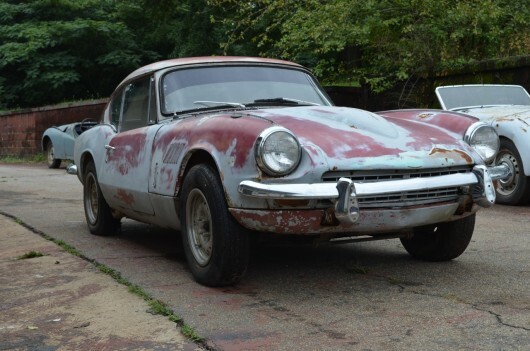 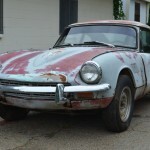 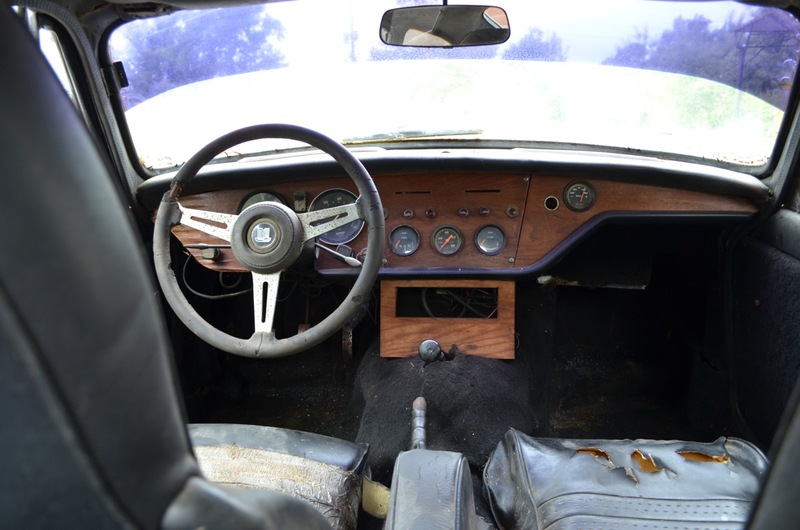 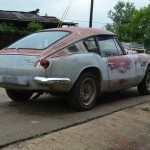 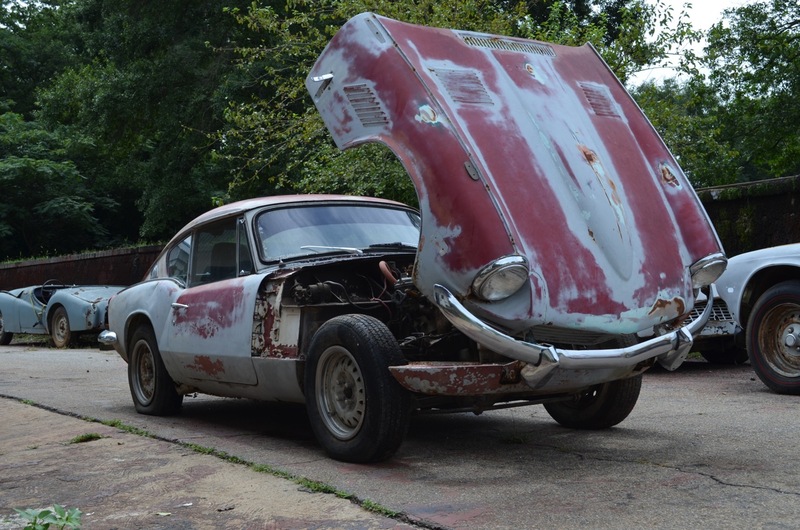 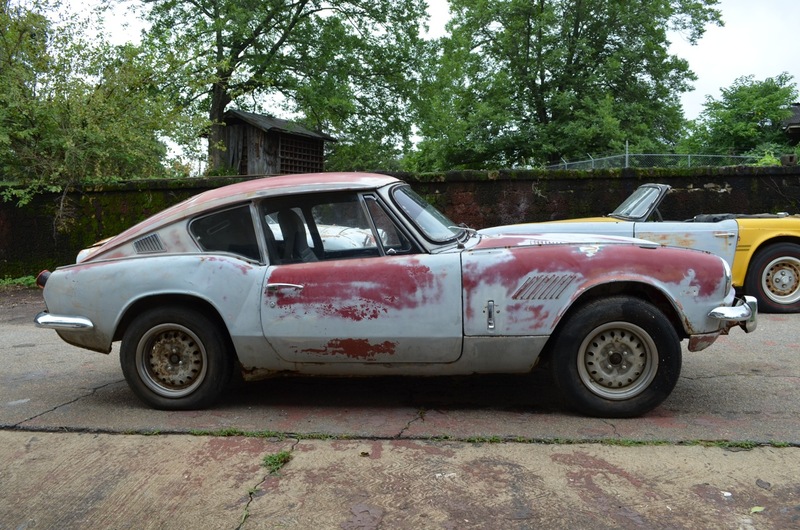 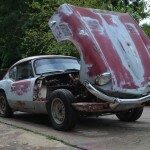 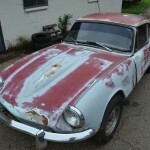 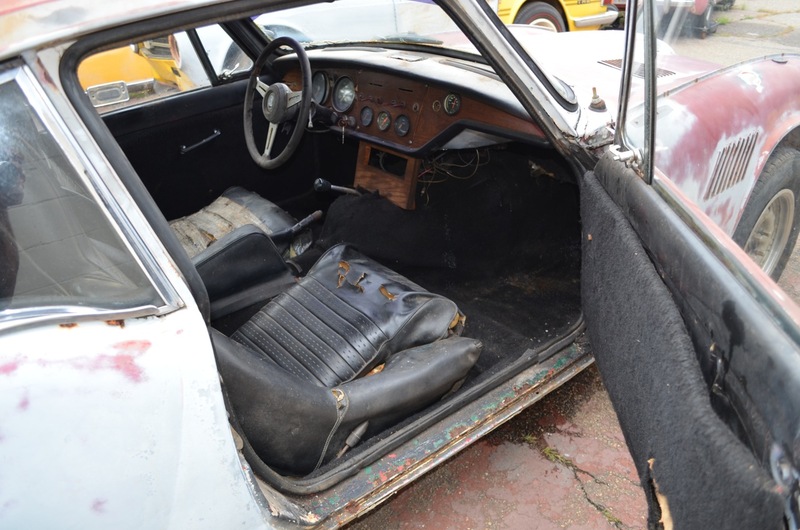 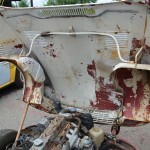 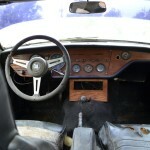 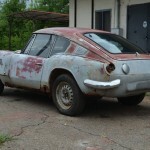 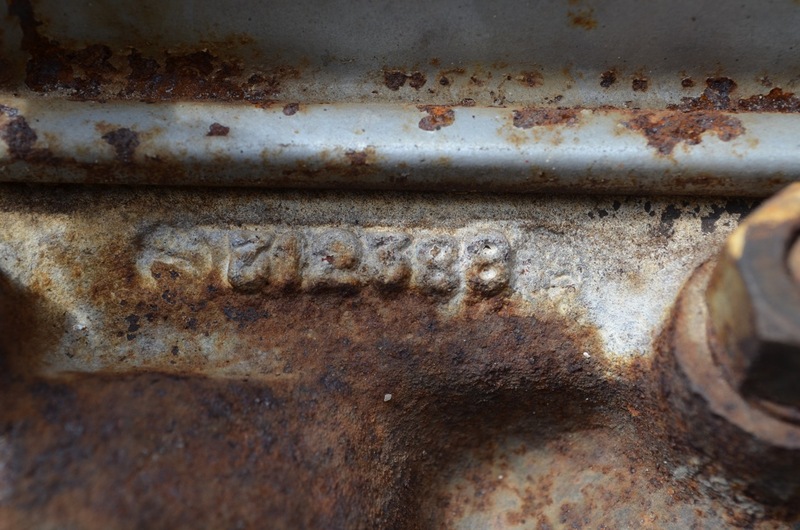 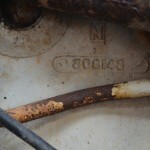 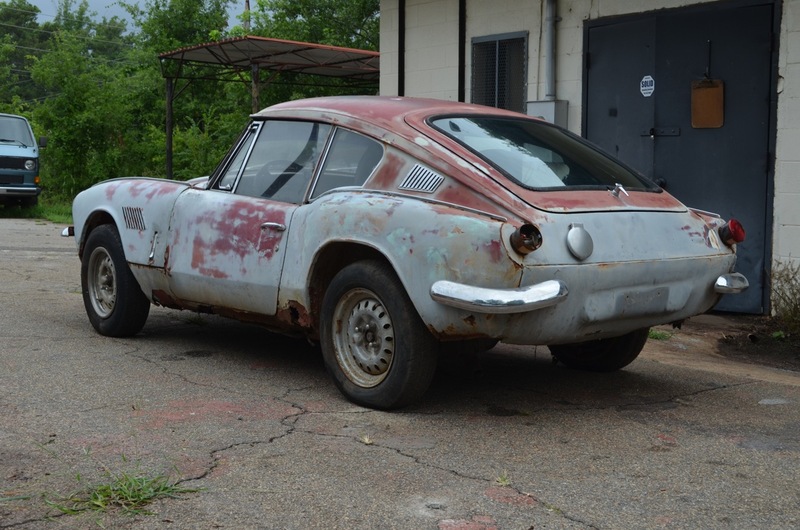 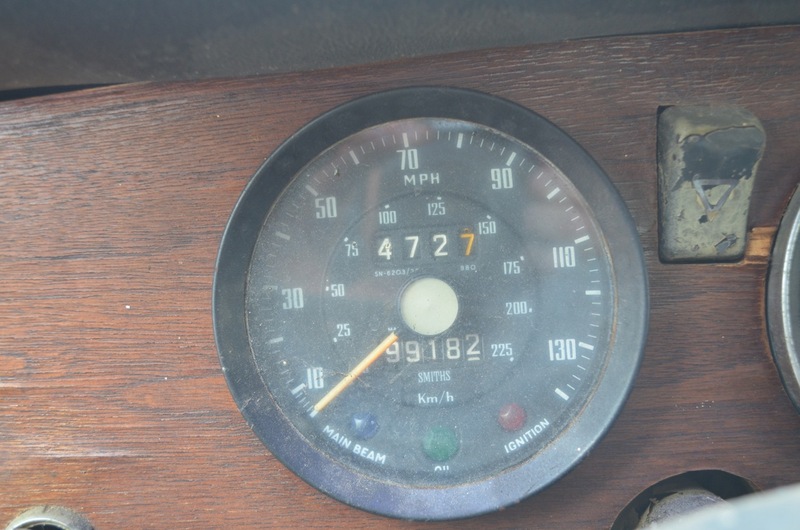 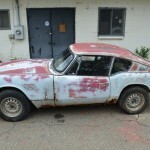 Up for auction is a project 1969 Triumph GT6 Mark II. 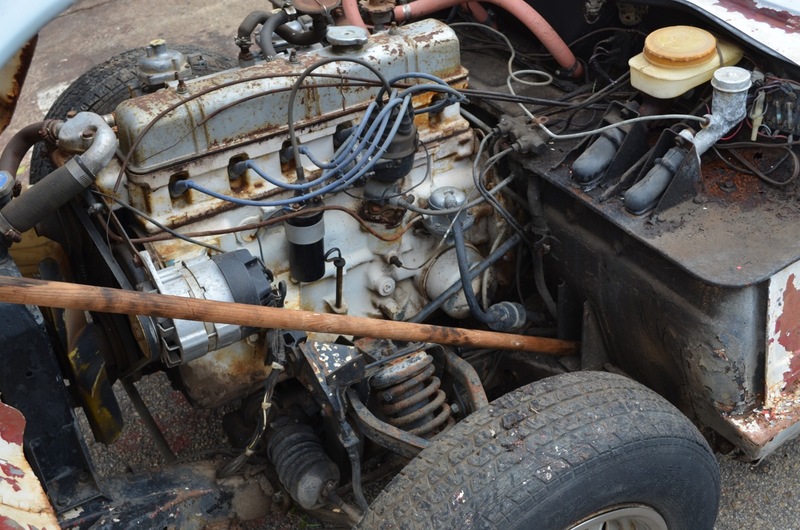 Everything is here to start a full restoration. 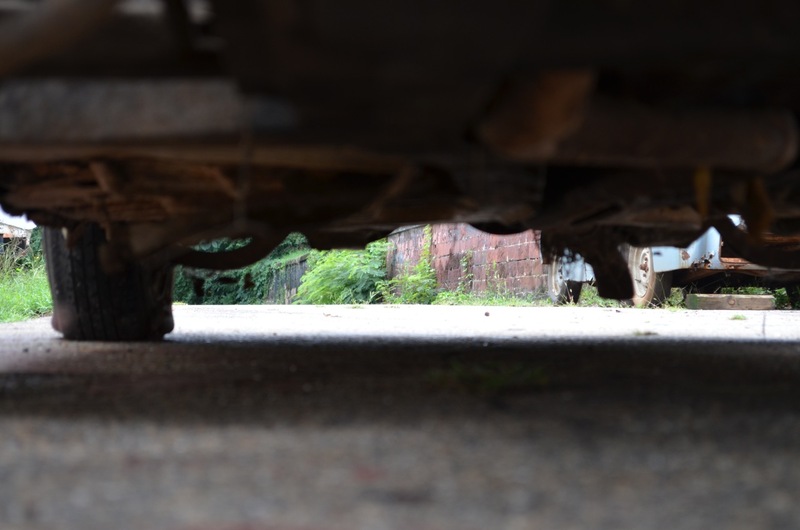 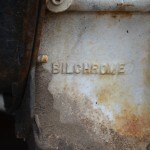 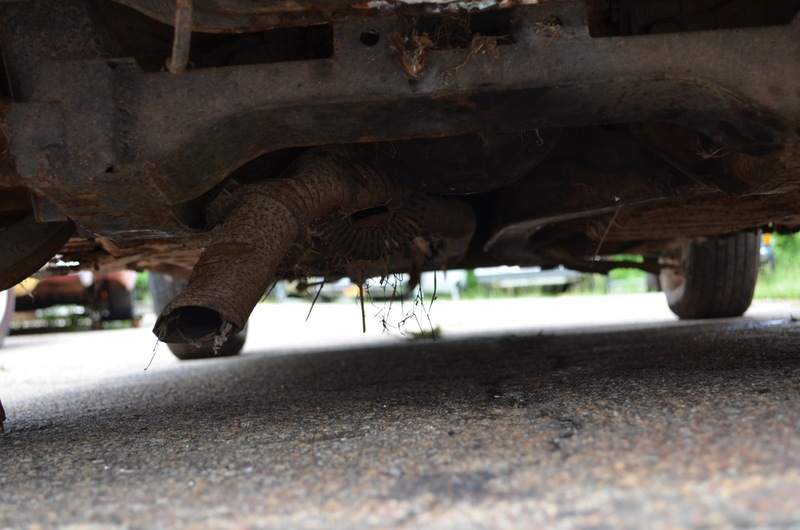 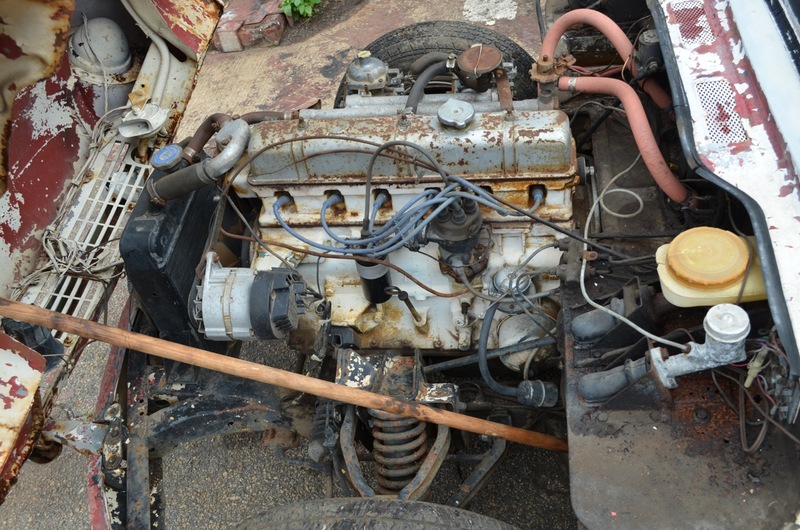 The engine turns and transmission engages in all four gears plus reverse. 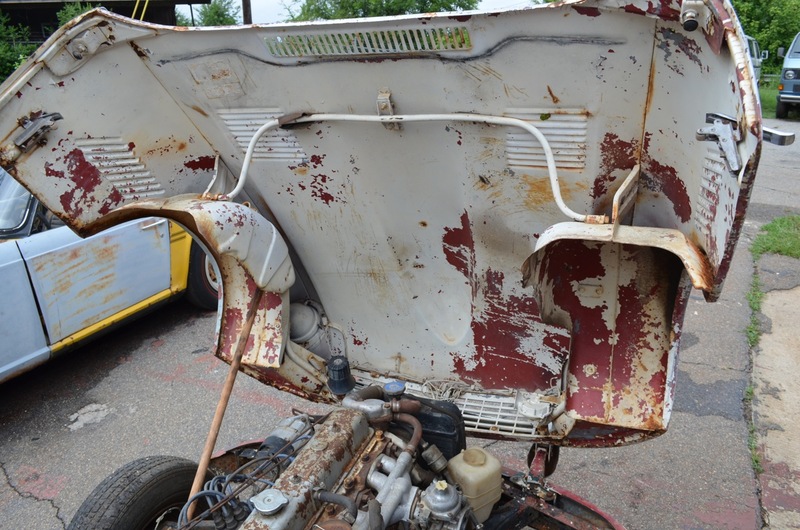 The frame is intact and in good shape. 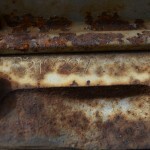 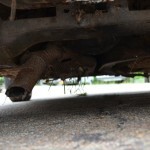 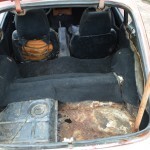 The floors have some rust but the rockers will need replacing. 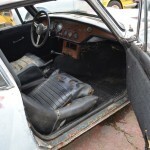 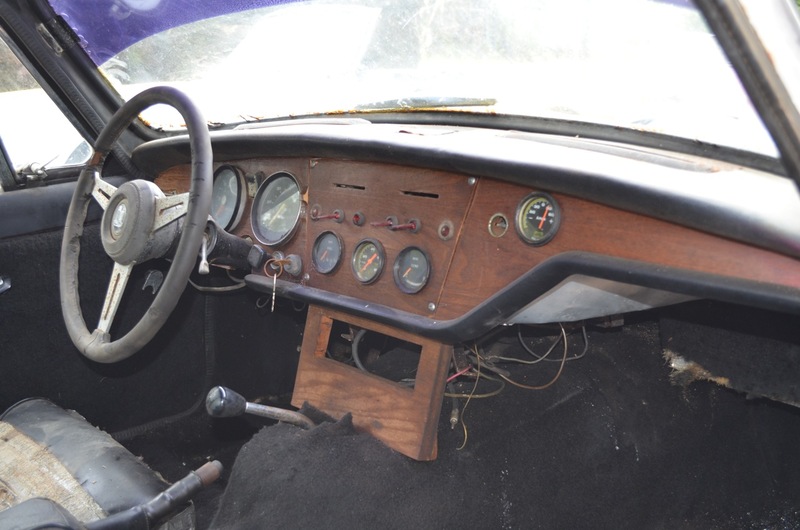 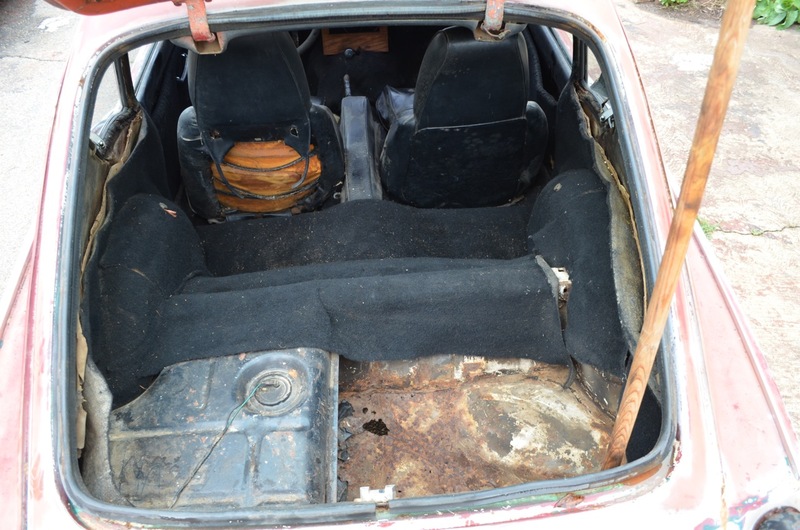 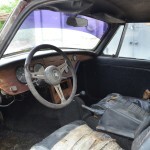 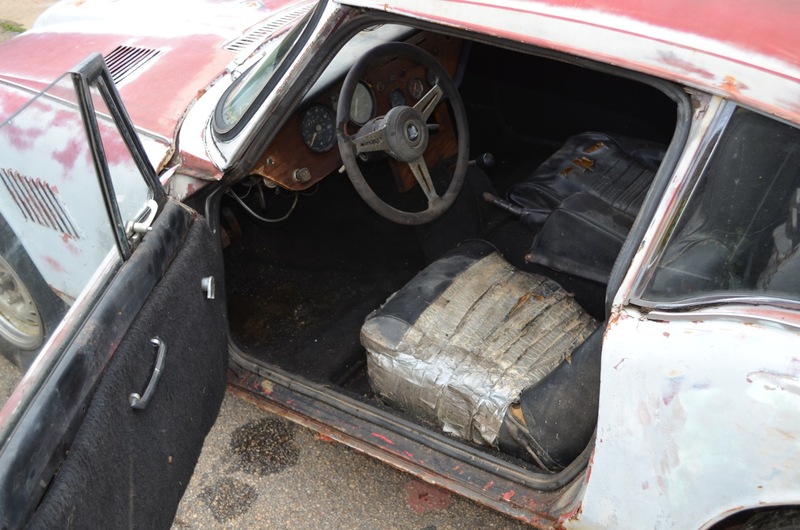 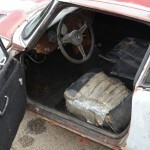 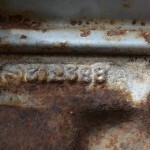 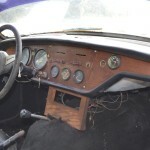 The interior is intact but needs restoring. 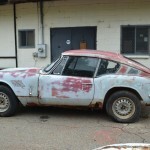 Originally this GT6 seems to have been Carmine red but was resprayed white at some point. 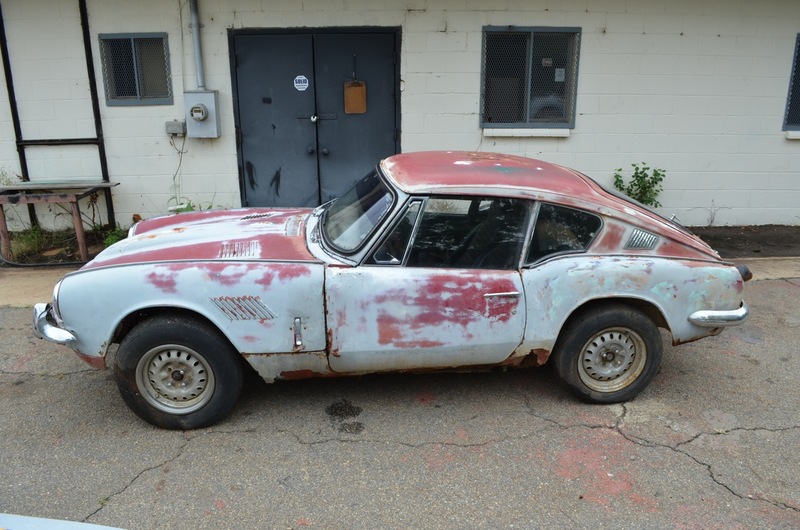 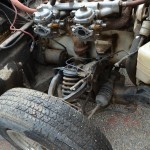 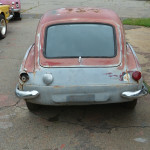 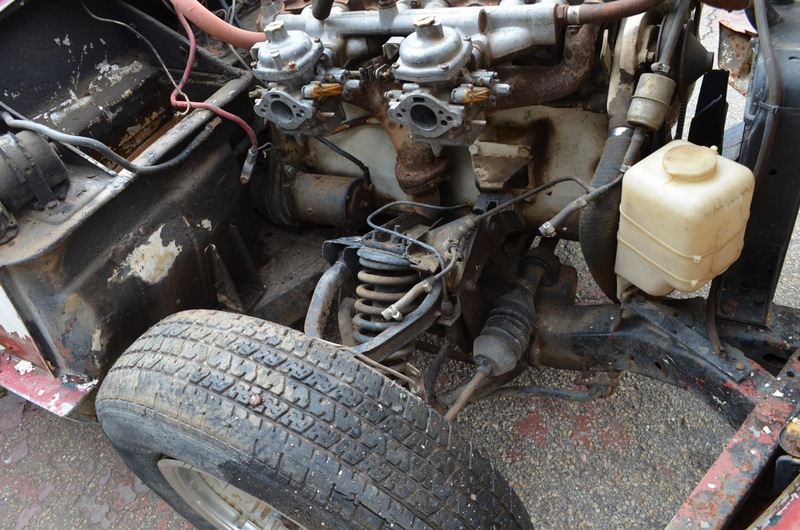 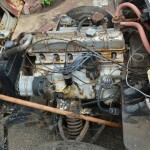 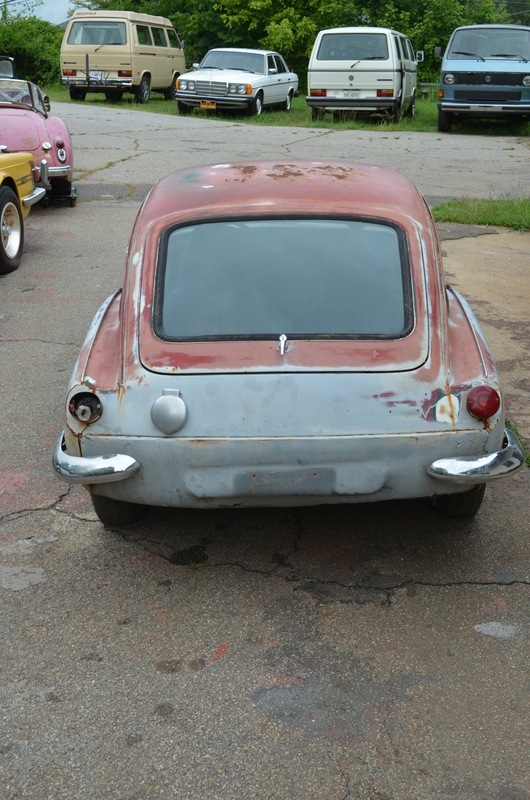 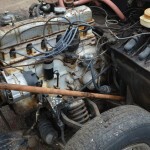 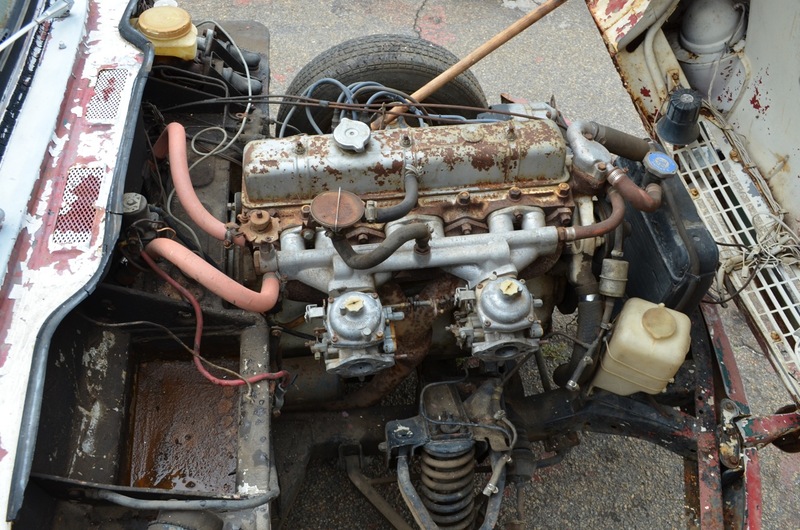 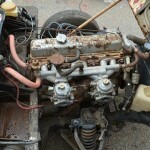 This Triumph is a great start for a full restoration or a tremendous parts car. 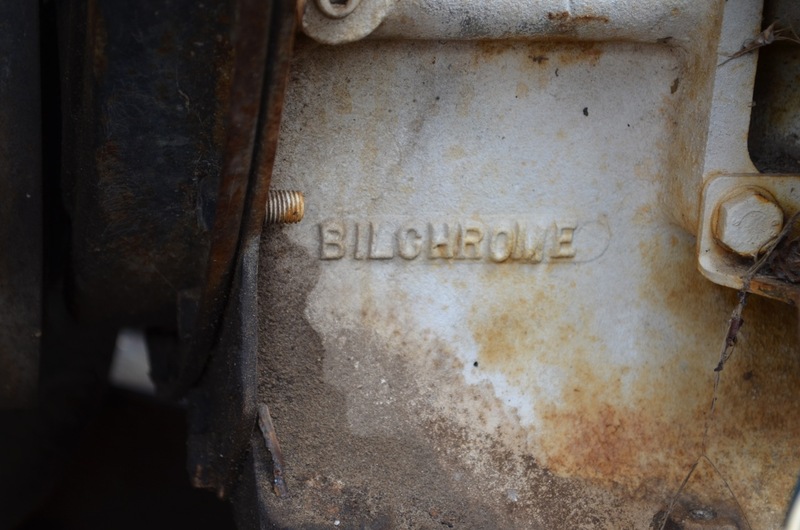 Being sold with a bill of sale only. 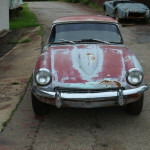 The GT6 is in Athens, GA. Feel free to email with questions or to arrange a time to see it.